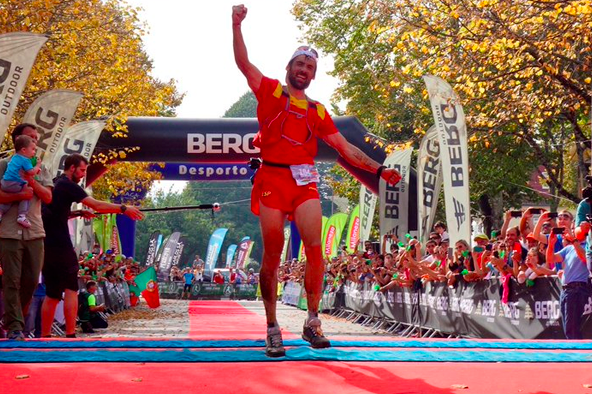 Luis Alberto Hernando Wins World Trail Championship – AGAIN! | JustRunLah! Luis Alberto Hernando Wins World Trail Championship – AGAIN! Luis Alberto Hernando from Spain has done it once again. 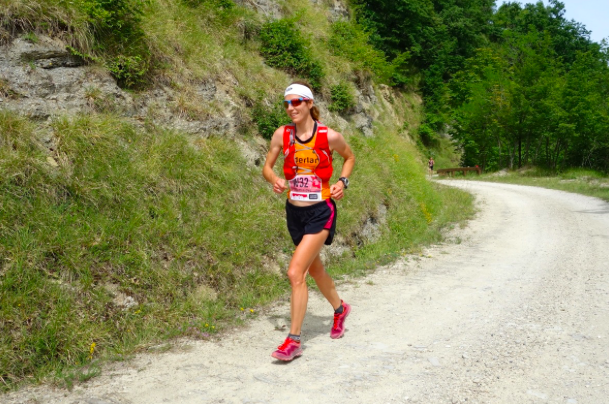 He is once again crowned Champion at the World Trail Championships. This will be his 3rd successive Championship title. 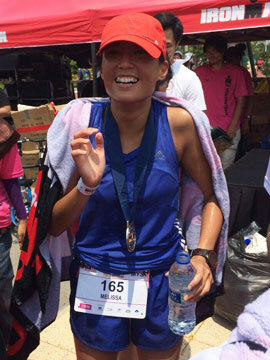 In the women’s race, Ragna Debats from the Netherlands took the crown. This year, the race was held in the foothills of the Iberian System and Catalan Coastal range in the North of Valencia. The race took athletes on an epic adventure with some 4900m elevation gain over the course of 88.1 km. Luis Alberto Hernando took the lead only in the later stages of the race. Zach Miller of the USA led for the most part of the race. At halfway point, Miller had a minute lead over Tom Evans of Britain. Luis Alberto Hernando was back in 4th place. At the 50 km point, Hernando had moved up to 2nd place. However, Miller still had a 3-minute lead. With 23 kilometers left, Hernando cruised pass Miller and never looked back. He crossed the line in 8:38:35, a whole 8 minutes ahead of 2nd place Cristofer Clemente. In the women’s race, Ragna Debats stopped the French from winning once again. Adeline Roche, defending champion was out front for the first 20 km. After that, Ragna and Adeline took turns to lead the race. At halfway point, Ragna took the lead and opened up a 16-minute lead to take the title at 9:55:00. Luis Alberto Hernando is a legend. He may not be as big as Kilian Jornet, but do know that he has beaten Jornet at the shorter trail races. Three times world champion – you can’t argue with that! He truly is one of the World’s greatest trail runners.